Click on check box to select product, then select choice of color and size. Prices are shown with size selections. 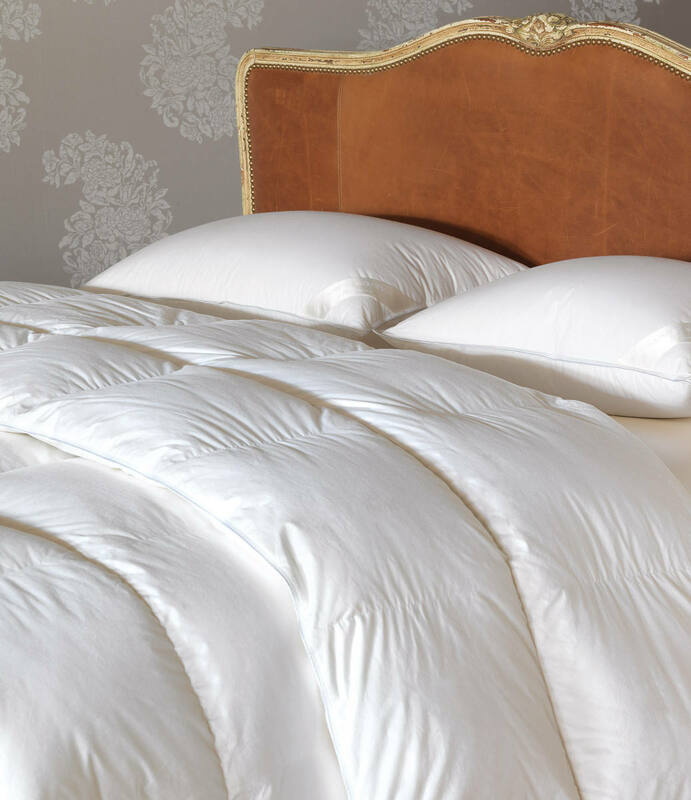 Surround yourself in the warmth and comfort of our Ravenna down comforter. Featuring a pure white European 700 fill power duck down and finished with a supple HEFEL Noble Sateen® ticking, this comforter will wrap you in luxury. Available in three warmth levels for the ultimate comfort in any climate. 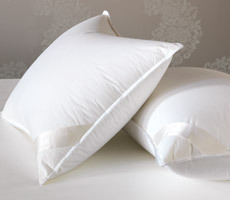 Rest your head on the soft and airy Ravenna sleep pillow. Featuring a pure white 700 fill power European duck down is encased in a supple HEFEL Noble Sateen® ticking, this sleep pillow epitomizes affordable luxury at its finest. Available in three support levels, the Ravenna sleep pillow promises to complete your perfect sleep experience.